As a hub of creativity in the ACT, The Street Theatre encourages theatre lovers and practitioners alike to participate in the cultural life of the ACT, and help with the ongoing development of a performing arts culture that promotes exciting concepts and provocative ideas. For all interested artists and performers, we offer a unique Creative Membership program, full of rewards and benefits over a 12 month period. As a member of our creative collective, you will have to access to networking sessions, development space and activities plus regular updates on information related to the sector. ◆ Access spaces within The Street Theatre for creative work throughout the year free of charge: Latitude 35° is an initiative to ensure that The Street Theatre space is used to the max. 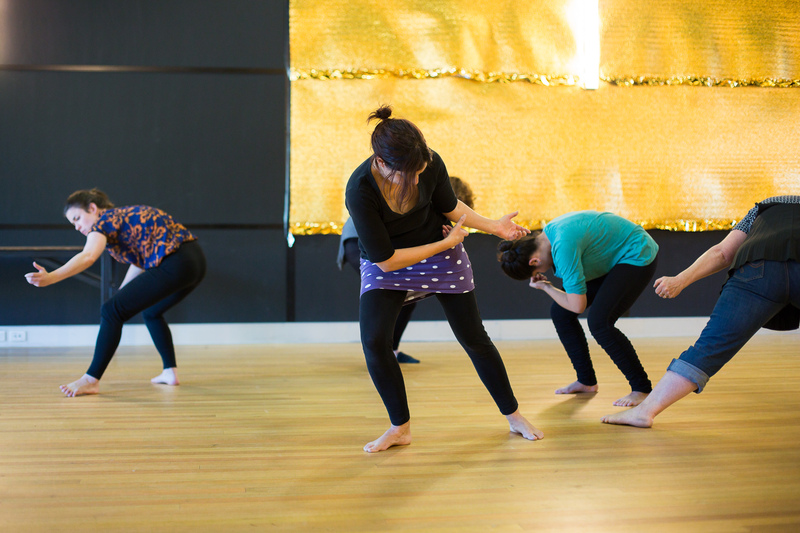 Creative Members are able to access our spaces for creative development activities such as rehearsals, workshops, artistic exchanges, collaborations, and experiments to photoshoots and production meetings. While we can't guarantee there will always be space available, as a Creative Member there are no costs associated, and we encourage members to take advantage of the versatile spaces while they're not otherwise in use. ◆ If you are a new member, fill in the form below and send it to Ketura at ushers@thestreet.org.au to introduce yourself. You can pay your fee online here, or over the phone/in person during Box Office hours- 10am-3pm, Monday-Friday. ◆ If you are a returning member, you can pay your fee online here, or over the phone/in person during Box Office hours, and just let us know if any of your contact details have changed. Call the office on 6247 1519 with any questions.